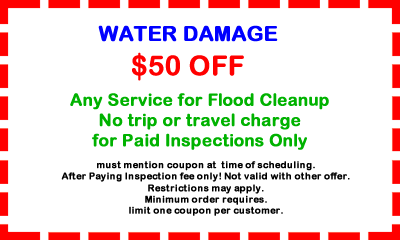 Tanin Carpet Cleaning, water Damage restoration is certified and Insured. 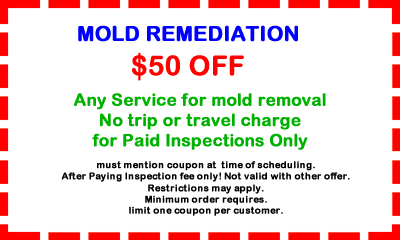 With certified Mold Inspectors and Mold Remediators we try help our clients and prove them with the best services. If you have a flooded Basement and you wait more than 24 Hours you may get mold. 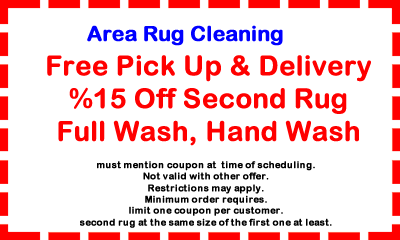 Carpet Cleaning, Deep Steam carpet cleaning with truck mounted system, Wall to wall carpet cleaning, Tile and grout cleaning, Water Extraction, Water removal, carpet removal and carpet drying, Sanitizing and Deodorizing carpet and furniture, Carpet Spot removal. A quality Oriental Rug or Area Rug is an important investment that will last for generations if cared for properly. To protect your heirloom, a rug should be professionally cleaned at minimum every year and more often if it is subjected to frequent heavy traffic. 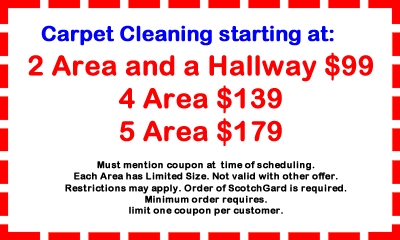 Dirt particles can cause a rug’s fibers to become brittle and more sensitive to damage. Our rug cleaning process has stood the test of time, following a stringent set of steps to ensure the utmost care for delicate fibers. Our specialists are trained to work on all types of Persian, Turkish, Oriental, and any Area Rugs, hand made or machine made, with the utmost skill, patience and attention to detail.